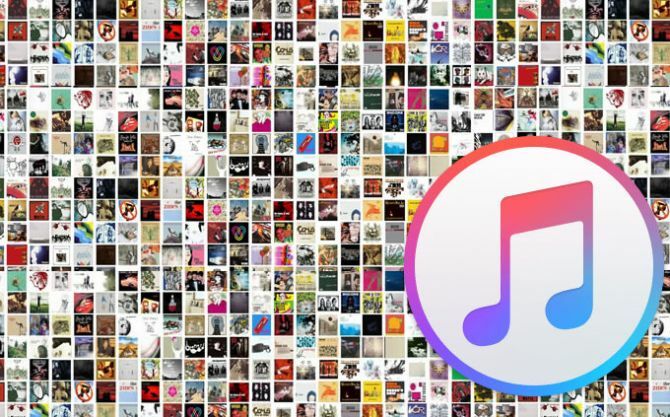 The Fastest way to Tag genres in iTunes - Steven B. Now change the array with genres and play_time to your liking, when you select a genre the next song will auto play at your chosen time, then the genre is updated. While tagging in iTunes, it sometimes takes up 10 seconds before iTunes unfreezes and you are able to select your next song (especially huge 60000+ libraries). This way we make sure our next song is playing before updating the previous song’s genre. This entry was posted in Mac and tagged add genre, genre, genre tagging, genres, itunes, itunes slow, mac, slow, slow tagging, tagging, tags, takes long time, too slow, unusable, windows. Bookmark the permalink.